This Traditonal Divided bifold with Opaque glass offers an upscale look with added privacy. This Classic French style bifold door is made of 1-3/8 inch clear stiles and rails. No finger joints. True divided lite tempered glass. 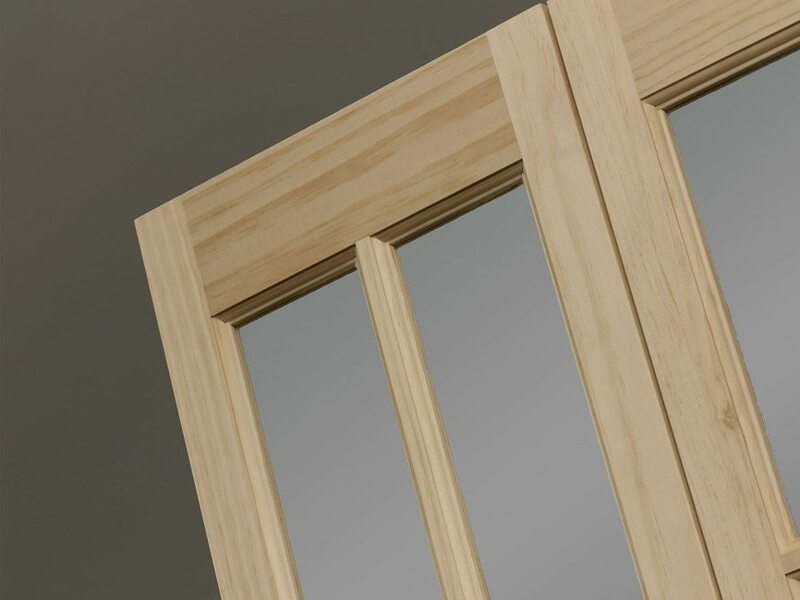 This door is available in stock widths of 24″, 30″, 32″ and 36″ and a 80 5/8″ standard height. Unfinished and Pre-finished White available.